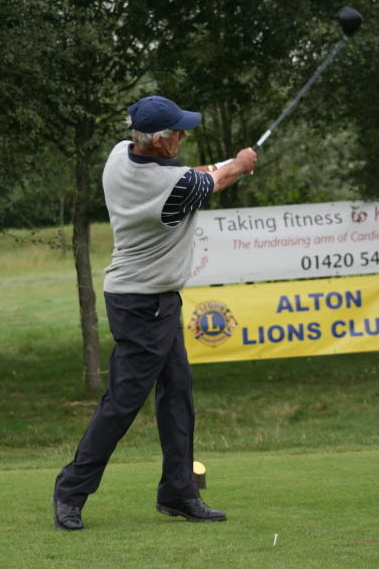 Seventy-six keen golfers formed nineteen teams to take part in the Alton Lions annual Charity Golf Day held this year at the Test Valley Golf Club, a few miles south of Overton. ‘Sheen Stickland’ and ‘London Clancy’ sponsored this year’s event, which was held in support of Alton Cardiac Rehabilitation Centre, ‘REHAB’. Although it has been a mixed summer this year the sun shone all day and the competition produced a glowing crop of prizewinners. 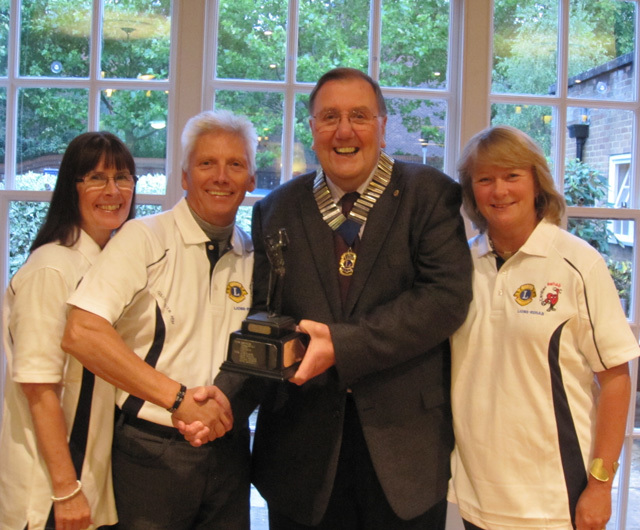 Prizes were presented by Alton Lions President Peter Bacon and awarded to the winning team, The Frosties, the winning lady, Teresa Frost and the winning man, Dean Warner. There were also prizes for the longest drive to Tim Shelton and Jennifer Clelland and for nearest pin to Ron Beal. Alton Lion President also thanked Test Valley Golf Club for use of all their facilities and support, the sponsors and all others who made the day such a success. Raffle prizes were donated by Boots, The Co-op, The Crown Hotel, Get Fresh & Fruity, O’Connors, Prestige Autos, Marks & Spencer, REHAB Golf Society and Test Valley Golf Club. 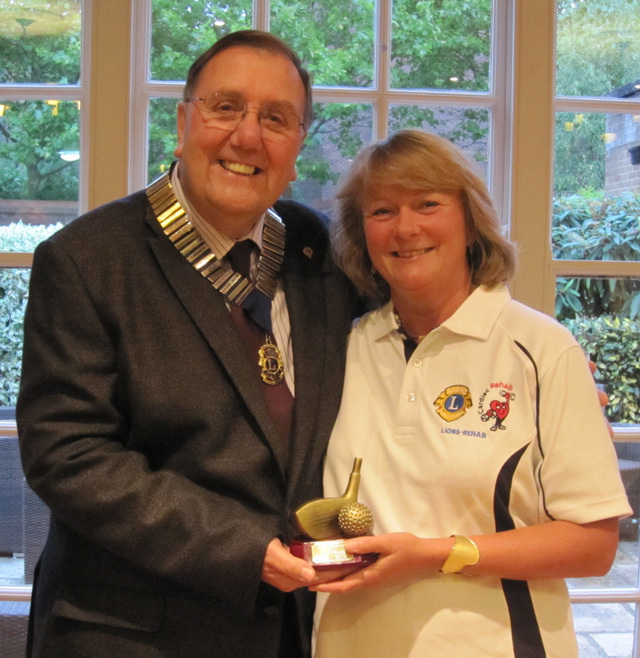 The day finished with an auction for items, which included a week-long holiday in Tenerife and an antique golf club. This year’s event raised some £1500 for REHAB and will be used for new equipment needed at the centre especially for the more elderly clients.